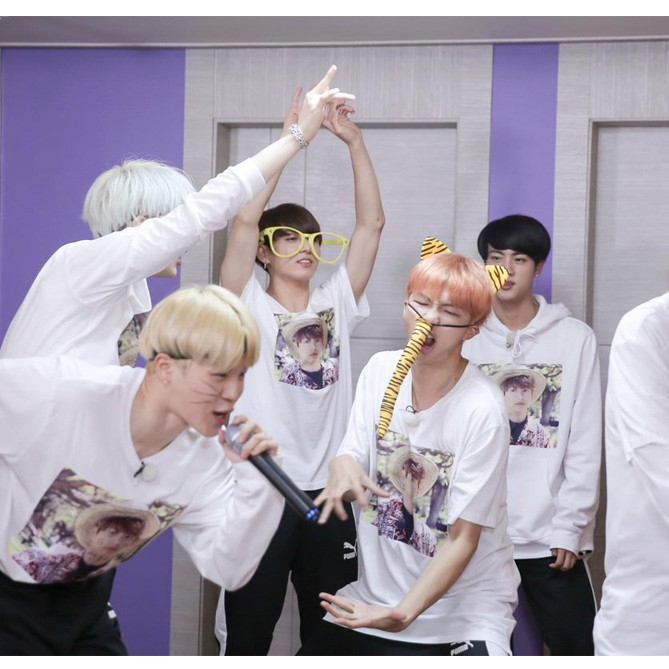 Have you watched BTS Bon Voyage vacation videos? 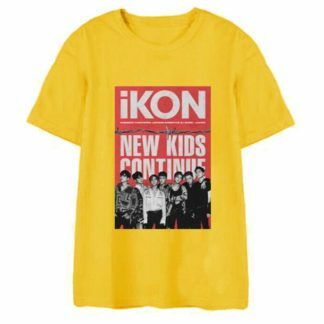 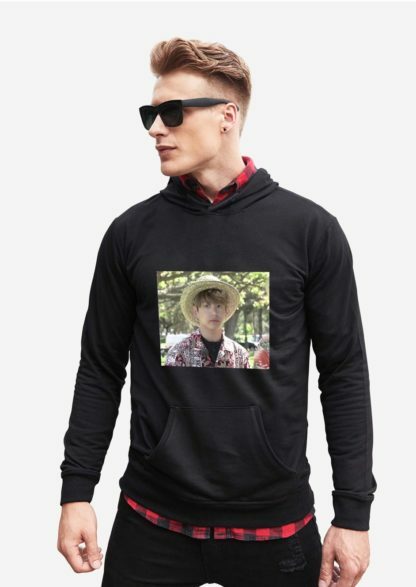 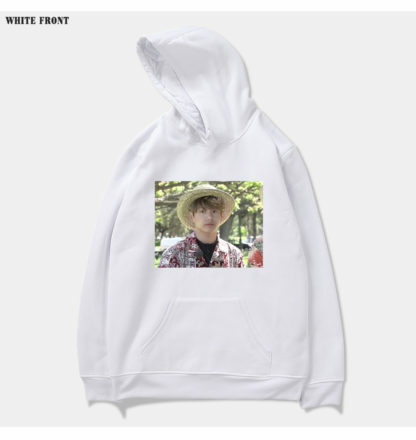 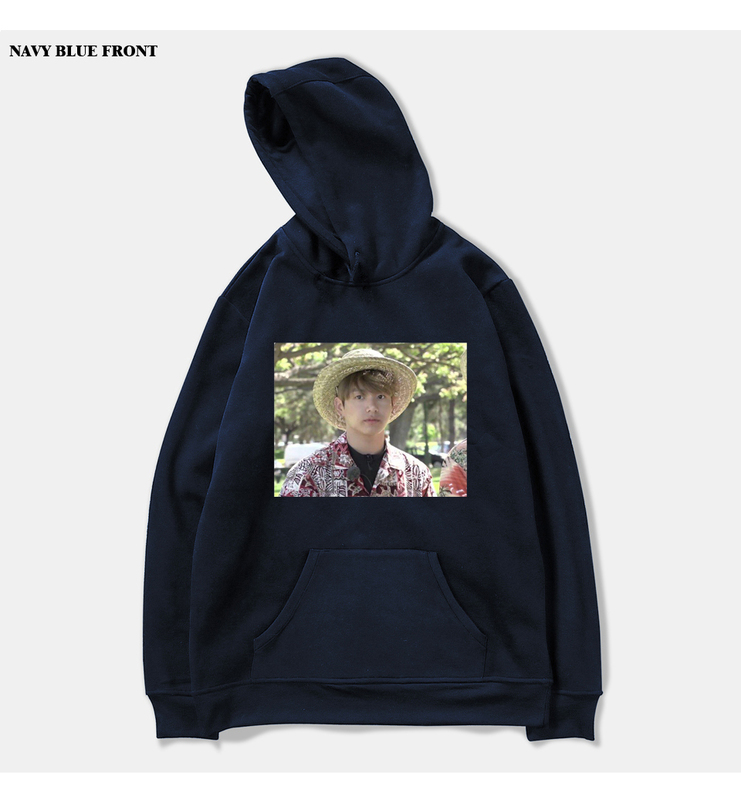 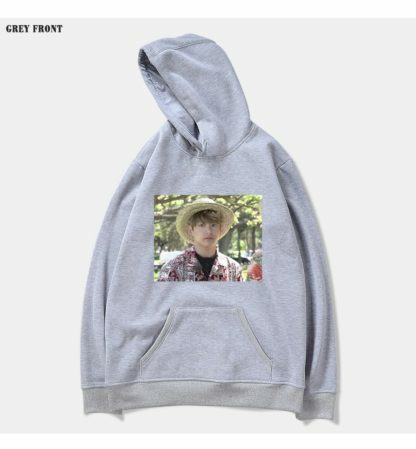 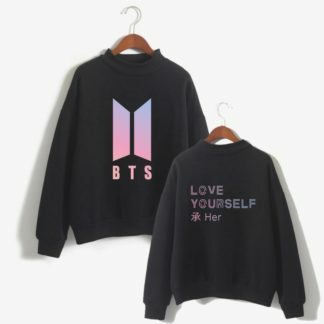 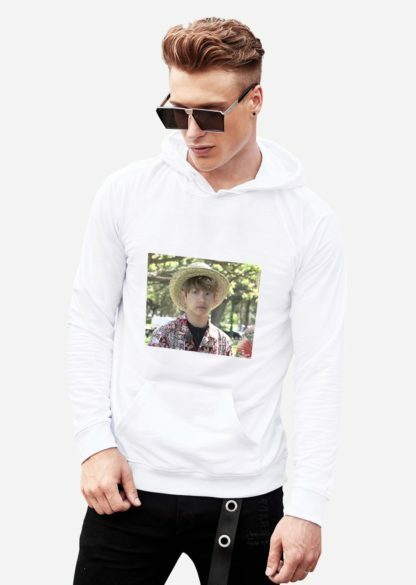 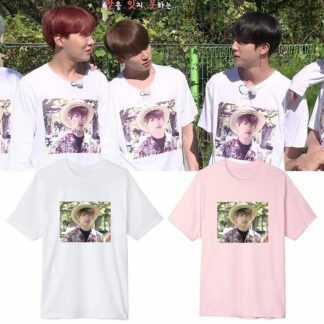 Remember when all the boys wore Jungkook on these hoodies…now you can wear this meme in various colors. 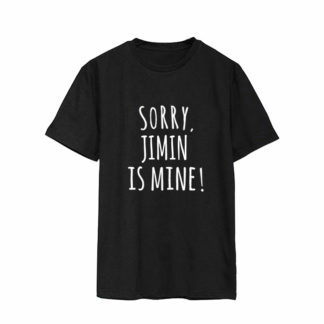 T-shirt version available in our shop site. Hoodie is based on Asian sizing – please order one or two sizes larger than you normally wear. 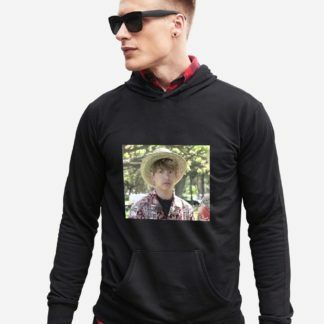 Estimated delivery time is 2-4 weeks.